Since Be2 was launched in 2004, over 12 million people worldwide have joined the Online Dating service Be2. 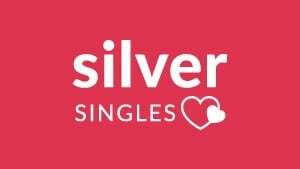 Currently, around 20,000 daters register on the site every day with the objective to find their soul mate. Even though some people might say that opposites attract, the platform is convinced that a matching personality is the most important criteria when it comes to finding the right partner. Unfortunately, many relationships start just because of two people’s hormones going haywire and in the end, they only make you happy for a short time. This is exactly why all partner recommendations suggested by Be2 are based on your individual personality profile and your personality test results. 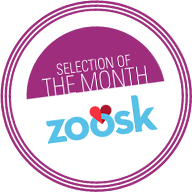 If your idea is to connect with like-minded men, and women who look for a long-lasting relationship, then Be2 offers you the greatest tools in the market to ease your search for the perfect partner! 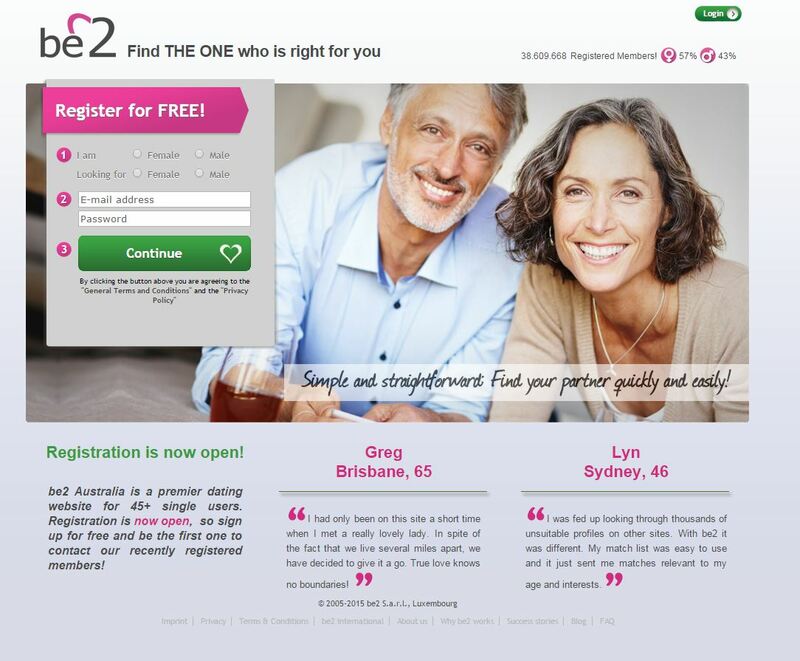 Register to Be2 Australia to connect with local singles right now! Be2 Australia: how does it work? You just need a few minutes to join Be2 for free. To make sure that your search for true love is going to be successful, all users are asked to complete a questionnaire about what they are looking for in a potential partner and how they describe themselves. In comparison to the personality tests you have to solve on other dating sites, the one on be2 only takes about 15 minutes to complete. None of the questions seems to be out of place, what makes the process quite fun. The site’s matchmaking algorithm has been specially designed to send you the partner recommendations that suit you best. You can include details such as your lifestyle, your hobbies, your point of view about what would make a great relationship as well as a short description about your romantic goals. From there, in addition to the chance to check out the matches proposed by Be2, you can have a look at the list of new users or use the advanced search to find interesting men/women that really fit in your description of the ideal partner. Be2 is really easy, and fun to use. The site proposes you a daily match, which eases your search for your significant other. If you want to check what other users say in their profiles, you first need to fill yours, and must be verified by the platform. That, for sure, is a bonus! Undoubtedly, a great evidence showing that users on the platform really are serious about their intentions of finding love online, and you will not find any fakes. One of the great things about the dating site is that it promises Premium members contacts with a minimum of 10 Partner Recommendations. In such cases where you have exchanged messages with less than 10 different users, if you tell Be2’s team in advance, your membership will be extended for free. A guarantee that the platform actually works efficiently -that is not a waste of time- that you actually meet like-minded users, and that you can truly find a real partner there. Your individual profile, the personality test, and other basic features are free of charge. There also is an option to send predefined questions to other members and this tool turns your online dating experience in a kind of an enjoyable quiz. You can also have a look at be2’s blog to get some ideas for your dates! Search features at be2 are based on your personality. The matchmaking system allows you then to see the compatibility between you and other singles before even having contacted them. However, you need to be a premium member if you want to add little details to your profile. You wouldn’t be able to upload a picture without paying for a membership. be2 website is 100% safe because your personal information is encrypted and no distribution is allowed to third parties. You can easily also change your personal settings if necessary. Safeguarding users’ privacy is primordial for Be2. In fact, the company declares that it works also with international data protection centers to ensure there are not fake profiles on the platform. There is a moderation team that checks that all the information included in users’ profiles meet the page’s basic guidelines and that there are not scammers. In addition, you can decide who can see your photos. Figures speak for themselves: according to the official website, be2 can convince its users with a success rate of no less than 40% and over 30 million registered singles who are looking for love in more than 37 countries in 12 different languages. Therefore, the little time it needs to make up your mind and register to the biggest matchmaking network in the world is totally worth it. Be2 shares its success stories and lots of positive feedback on its website to get more information. Once signed up, the interface is easy to use and you never need to worry about your personal data as all information about yourself is well preserved. The site is well-known for the high quality of its members’ profiles and which makes it possible for singles to find love Down Under.